Well here we are. The final habit! In todays post we are going to discuss the 3rd habit that I have seen that successful traders emulate. This is an important one. It actually ties into the other two habits on patience and resilience. Because if you do not have this third and final habit. You will not be patient and you will not be resilient. Displaying all three together allows aspiring traders to cultivate success in the markets. We all know that trading is a very emotional business. The constant ups and downs in the market along with the news that the media portrays can make your mind spin in a million different directions. It can be difficult to decipher what is correct and what is incorrect. Both sides might actually seem to be right and have valid points! This really can throw your mind into a tailspin! Experiencing these emotions is a natural part of beginning to trade. As traders we are constantly bombarded with a mixed perception of the markets and whether to buy or sell a given instrument. This makes trading very difficult. A million opinions are thrown at us and we have to decide which makes sense to us. Even with technical trading… one chart timeframe will tell us one thing and the other chart tells us a completely different story. One indicator tells us to buy and the other tells us to sell. This all can become very confusing and make it difficult for you to develop consistency in the markets. This brings me to the third and final habit we are going to be discussing. As a trader, you must learn how to take all the information you are bombarded with on a daily basis at face value. What I mean here is that you cannot let the different opinions you hear about the market effect you. You must remain cool, calm and collected. As a trader you cannot be affected by your emotions and you must become numb to all the other news you hear about the markets. What matters most is YOUR opinion and only YOUR opinion. To illustrate the psychology of most investors I want you to take a look at the image below. 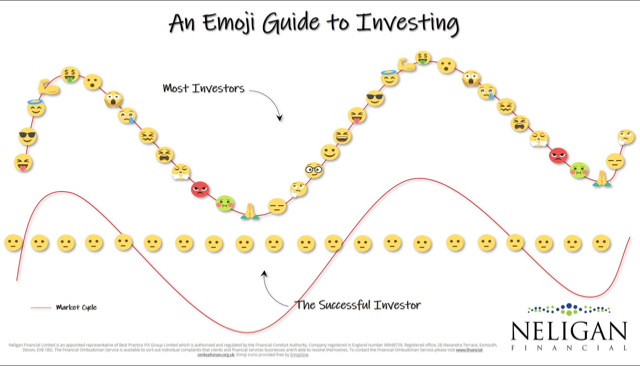 I am sure you can relate to the “Emoji” or emotional feelings of investing at the different market cycles as illustrated in the info graphic. Everyone starts as what is called “most investors” on the top of the image. This is a disastrous place to STAY. To be an emotional investor means you will never get rich trading and investing… to put it bluntly. What you want to do is naturally gravitate toward the bottom. Where no matter what the market or your particular trade is doing, you remain emotion less (cool, calm and collected). Your long-term success in the markets is directly tied to your ability to not be controlled by your emotions. This is such an important trait that all successful traders have and I wanted to share with you a way that can help you become more present and objective before you begin your trading session. What I would recommend you incorporate into your routine is a moment of presence. Being present allows you to remain objective and not judge the situation that is unfolding in front of you. It quiets your mind and helps you to relax. You are naturally brought to that state of objectivity through presence. Because your thoughts about what “should” happen are no longer controlling you. You release your opinion of what the market “should” do and instead you live and trade in harmony with what the market is ACTUALLY doing. You become an observer. When you are an observer you are able to notice patterns within the market and exploit them. You don’t bring your biases from what the news or your friends from work are telling you the market is going to do. You remain in a state of balance. This is a fundamental KEY to your success. 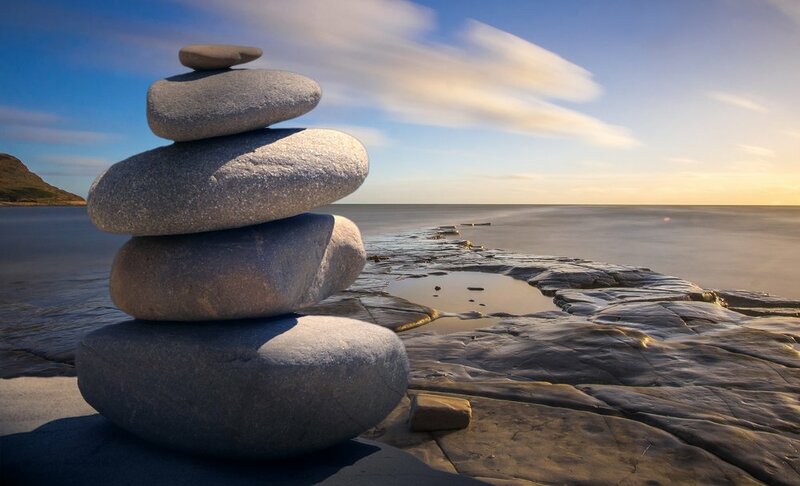 Developing a balanced mindset will ensure that you always take trades that are according to your trading plan. When you make trading decisions that consistently align with your plan… you are on the road to consistency in the markets. If you missed the first part of the Habits of Highly Successful Traders… it can be found here. We also wrote the second part to this 3 part series which can be found here! One thing that has really helped me remain objective with my trading is implementing the use of trading robots. A trading robot has no emotion or bias about the current market condition. It just identifies trades and continues to execute no matter what is going on around it. By using this tool you to can develop a balanced perspective of the markets by only taking trades that are in alignment with your strategy. At DARA trade we have developed a robot advisor that assists traders in taking great trading setups based on a handful of strategies. The robot advises you of a great setup that is based on predetermined rules and you the trader make your decision on if you would like to take the trade or not. This is brilliant! You get the assistance of a trading robot to identify the setup with no emotions, exactly according to plan. While you the trader implement your market knowledge to actually execute the trade. To learn more about this system click the button below and join our telegram channel! See our other great blogs below! Trading is an interesting profession. I don’t think I know of any other skillset that requires so much mental focus and strength. Now being successful in any endeavor requires you to put in similar amounts of time and effort. But trading is different in a couple different ways. The most important being your mindset and psychology. The single most important thing that will determine your trading success is your psychology and your ability to manage your emotions. You will just not succeed unless you are able to numb yourself to what is happening in the markets. 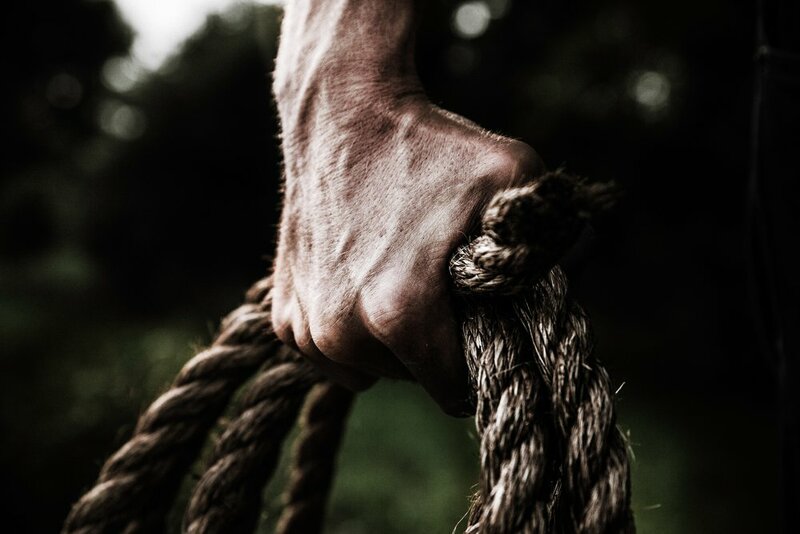 I wrote this blog post to help you new traders or even seasoned traders see why it is not a great idea to be on your charts all waking hours of the day. It is important for your mind to take breaks. If you have your consistent focus on one thing 24/7 you are prone to burn out. Your mind needs breaks in order to bring clarity and order. When you take breaks, you give your mind a mental break and this gives it room and space to open up for new ideas. Order flows into your mind when you release what you are focusing on just for a moment and bring your attention to something else. Its almost like you forget what you were working on and bring your focus elsewhere. Being in the present moment. This is powerful because it opens your mind up to new ideas. Have you ever found that thinking so hard about something actually stifles your ability to think clearly at all? Take for instance trying to write a research report. 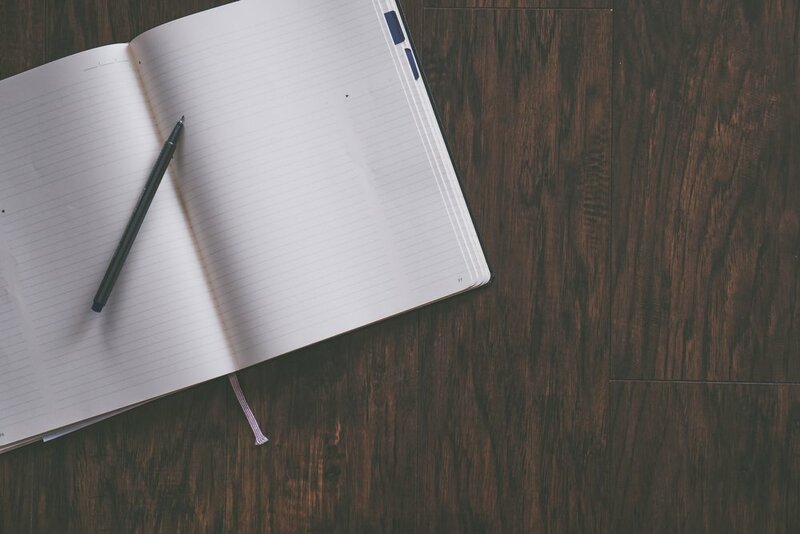 When you think so hard about what you should write your mind comes up with no ideas. But when you are out for a walk not even thinking about the report you get a million great ideas to begin writing about! The same phenomenon can be applied to trading and mainly when you are analyzing charts which brings me to my main point of discussion for today. Over analyzing charts is one way to sabotage your trading success. Over analysis most commonly occurs when traders do their initial analysis but then they go back and “review” what they have seen on the charts. By looking at the charts over and over again they begin to see and imagine patterns and price action that is against what their initial analysis pointed to. They then develop doubt in their mind about what they initially saw on the charts. I like to call this analysis paralysis. Maybe you have heard of this term. It is very real in the trading world and stumps a lot of traders. The trader gets so many conflicting ideas about what the chart is telling them that they literally cannot develop a bullish or bearish bias on the pair. How does this happen? It happens when a trader looks at a chart but does not exactly know what they are looking for. 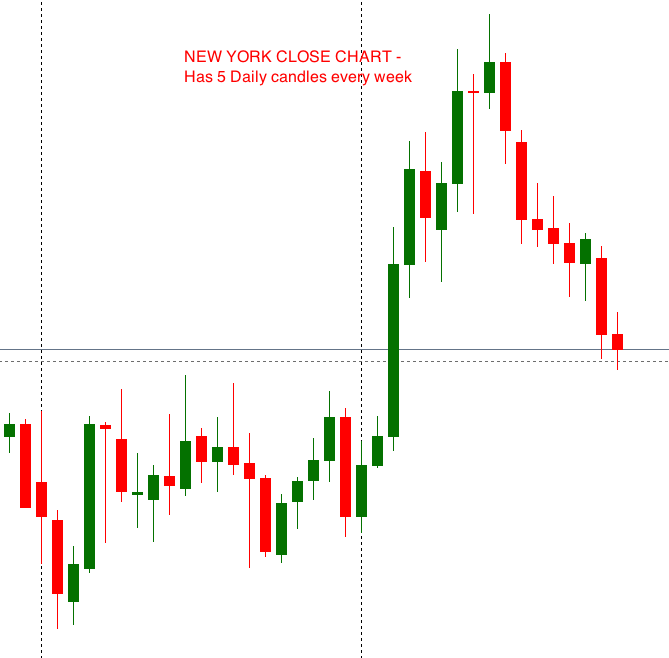 They don’t know how to dissect the chart and break it down into a story that the price action is telling them. Instead they look at various indicators, support and resistance and possibly trendlines or other technical tools and find that they all point in different directions. Indeed, this can be very confusing for a new trader and a seasoned trader! What I have found to help me not over analyze the charts is having a crystal clear strategy so that I know exactly how I analyze charts and what types of setups I will be looking for. Then once I know exactly what I’m looking for I glance at a chart quickly to see if there is a possible setup. I don’t look at the chart for to long because this is when over analysis can kick in… when you stare at the chart for to long! You may know what I’m talking about when I say your mind starts to develop patterns in the price action that you just didn’t see a few seconds ago! 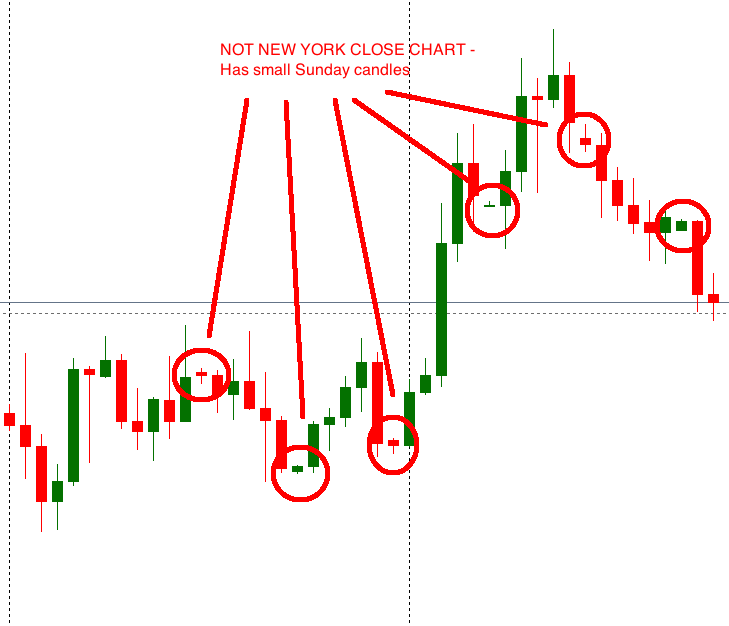 What I always like to say and implement into my trading is that if you look at a chart and do not see a possible trade within 30 seconds of looking at the chart then there probably is no setup. Why? Because clear setups do not have to be dissected. They are so obvious that they just jump right out at you! Of course you must dig further to see if the setup meets all of your trading plans criteria but at the initial first glance you should be able to see if there is a valid trade on the chart. I have implemented this strategy into my trading routine and found it to help immensely with over trading and emotional trading. I do not get emotional when trying to find a setup by making up possible price scenarios in my head. By spending a little less time actually finding trades on the charts I am able to get back to the real reason I started trading in the first place. That is for freedom! I now have more time to analyze, backtest and review my strategy. Which are all vital components to trading success and growth. Not being on the charts 24/7 allows you to cleanse your mind and come to the charts on the next trading session with a focused and clarified mindset. This is absolutely essential. So rather than analyzing possible setups 24/7 why not go out and enjoy some time with your family? Remember the reason you began trading in the first place! I guarantee you that by taking the time away from the charts between your trading sessions you will come to the charts when you are supposed to be trading with a clear and focused mindset! At DARA trade we actually have a tool to help you NOT have to look at charts 24/7. When the perfect setups present themselves according to predetermined criteria you get an alert on that particular currency pair! DARA notifies you once your rules are met and ensures that you are only taking the highest quality setups! How awesome is that? If you want to see what DARA is all about click the button below to learn more and become a member. From here you can download our FREE software and begin your trading journey with DARA as your trusted sidekick.